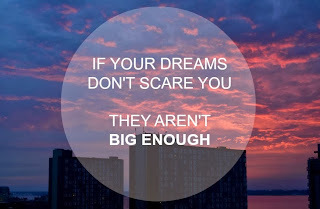 coromandel preachings: Dream a little dream! and then I am chastened by the fact that I have not taken any notice at all of my dreams. Herr Doktor Jung was correct! We should take more notice of what wqe are dreaming. though we're often super-fascinated by that sort of dream. they are often and mainly the sort of dream which is rather a considered reflection. he finds a different alternative..
and then bring them back to safety. that gives us added dimension. We do not want to make too much of this. But we also do not want to make too little. and the voice of the Spirit within.